This practical car booster seat is the ultimate solution to safely satisfy a dog's natural urge to look out the window while driving in automobiles. 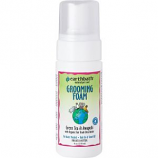 Attaches in seconds to the passenger seat of most automobiles for a safe and comfortable ride for small dogs. 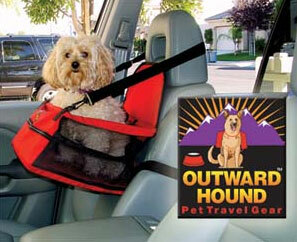 Adjustable straps attach to car seat while adjustable safety harness attaches to pet collar. 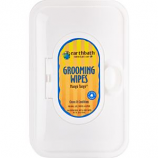 Folds to 2.5" for easy storage. For dogs up to 20lbs. Outward Hound - Car Booster Seat - Small product is categorised under Wholesale Outward Hound products, Wholesale Dog Products, Wholesale Travel, Wholesale Cabs.